This is a realy good plugin, i only have trouble giving acess to the command to all players. Not only op. I have found the config file in the "playtime.jar" but what do i change "default: op" to? but I need one more function. If you attempt to look-up the playtime of an offline player it will show the "Username hasn't played for at least 1 minute!" Also, it would be awesome if you added a config option to set a custom string, such as color. I just think its not 1.4.2 compatible. Also, could you please recompile it for Java < 7? I'd love to see this working on 1.4.5. This is exactly what I need and have been looking for! Are the 2 servers ran on different machines? Hey could you please update your plugin? On my 1.2.5 Tekkit Server its working but not on my 1.4.5 Bukkit one. Text below is not spam, but several error messages in a second. We had exactly same problem with serubans plugin, but he fixed it later, at last. Only one person got recorded into sql base, rest doesnt reach the base since it is closing connection. Please fix. 20:30:09 [WARNING] [PlayTime] [PlayTime][MySQL] Error in SQL query: No operations allowed after connection closed. 20:31:09 [WARNING] [PlayTime] [PlayTime][MySQL] Error in SQL query: No operations allowed after connection closed. nice bro. plz keep updateing! Uploaded plugin. Started server. 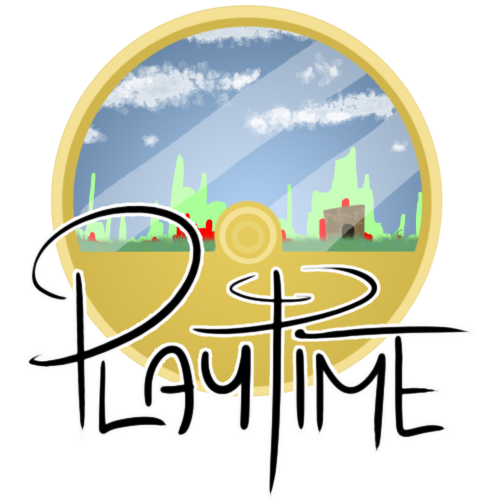 the playtime.jar was there but it did not create a config.yml folder therefore making it unable to set it up with MySQL therefore making it impossible to get the plugin to work.